Hi everyone! 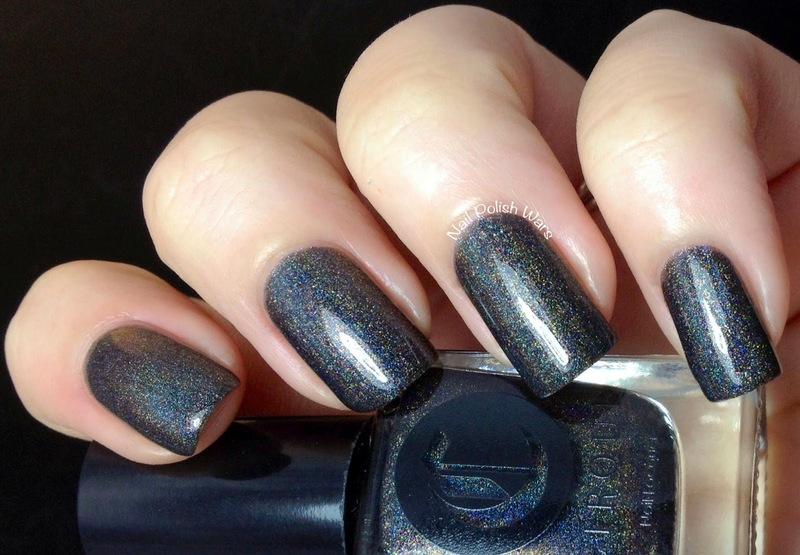 I have a shade you may have already seen from Cirque, Alter Ego, for you today. There has been a bit of an update on it that I know you'll be interested in! 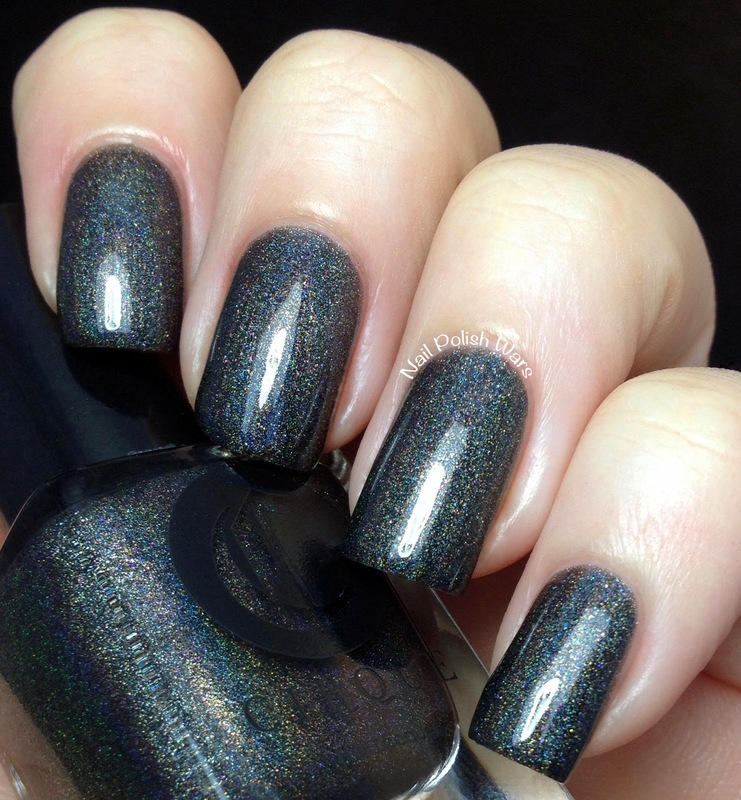 Alter Ego is a gorgeous black linear holographic. The formula was rich and very easy to apply. 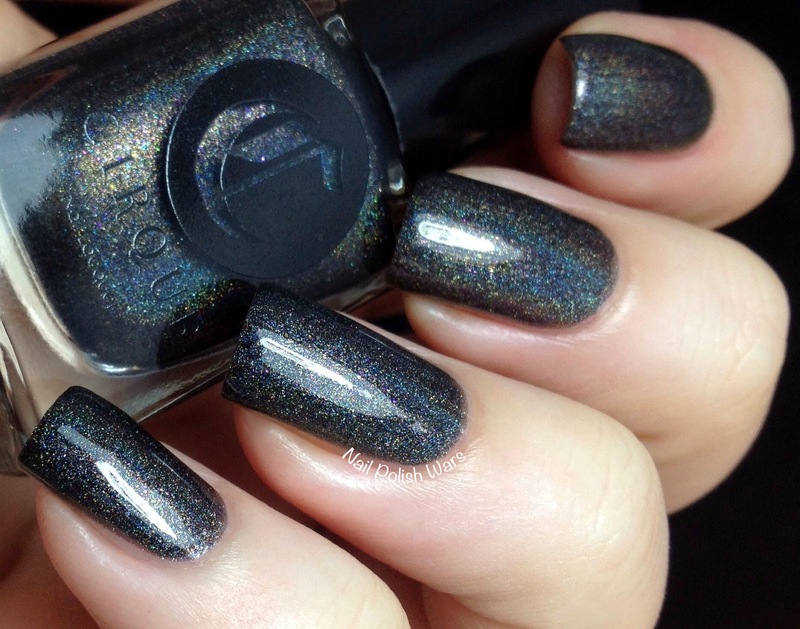 This gorgeous holo was originally released in 2012, and came with a custom designed ring. So, naturally, the price tag was a bit steeper than the other Cirque shades. But now, the ring has been discontinued. So now you can purchase this shade for less than before! I am so crazy about this shade! 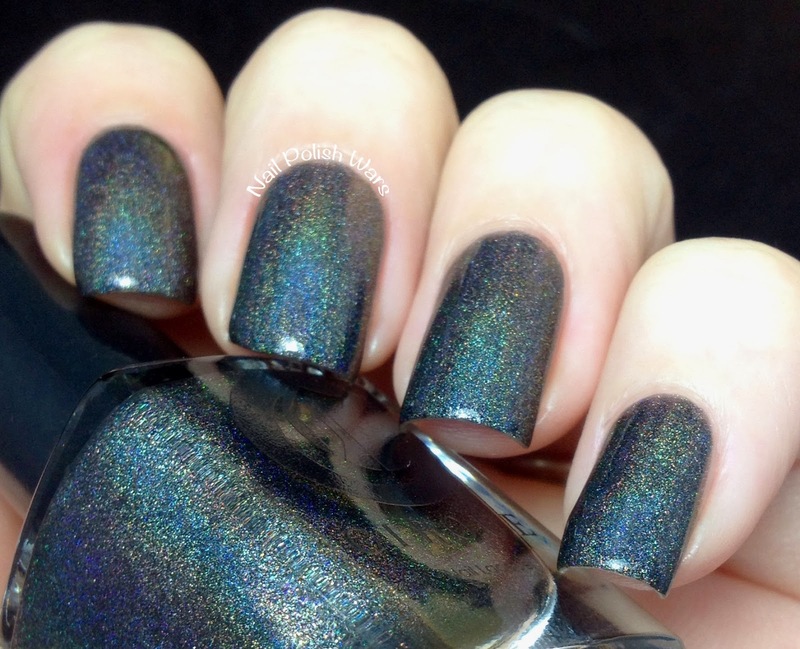 It is definitely my new favorite black holo!! You can find Alter Ego and other amazing Cirque shades at their storefront here, and be sure to check them out on Facebook for all of their latest collections and updates. Even though I am somewhat burned out on dark colors, I think this is a gorgeous color. And who wouldn't want it to be more affordable! Love it. 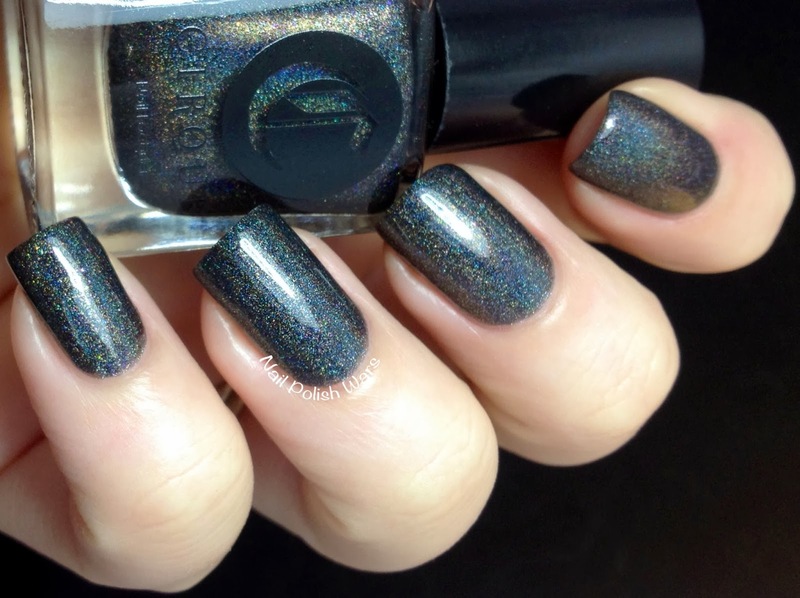 I really need a grey/black holo!